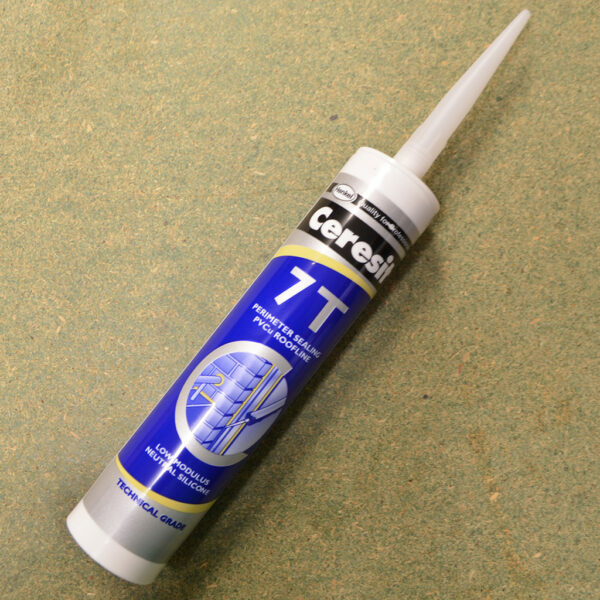 Ceresit 7T perimeter sealing PVCu roof line sealant is a technical grade, low modulus neutral silicone. 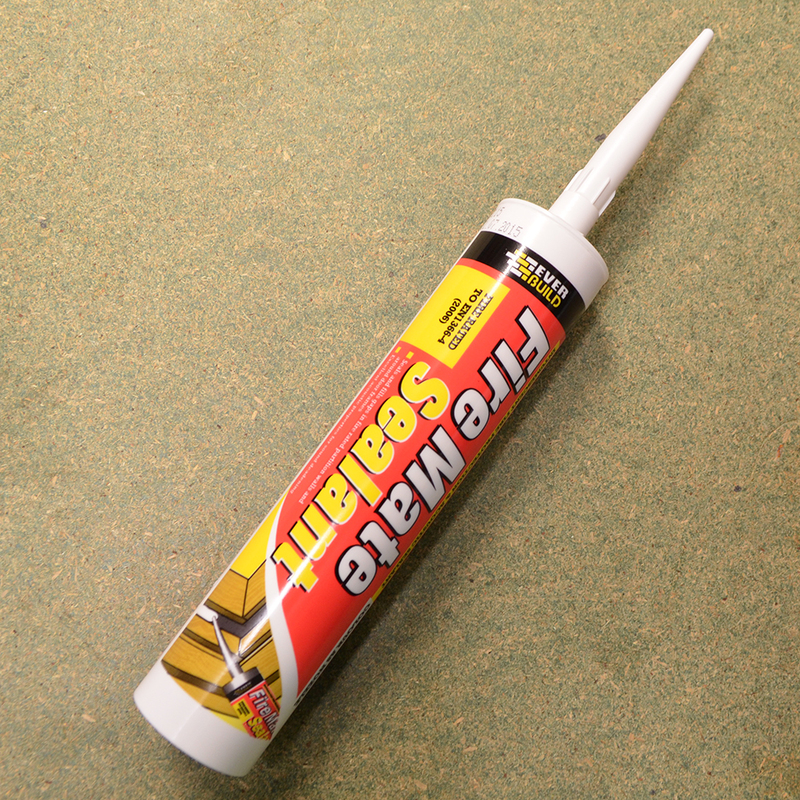 This sealant is designed for use with door and window frame perimeter sealing on materials like wood, aluminium and PVCu. 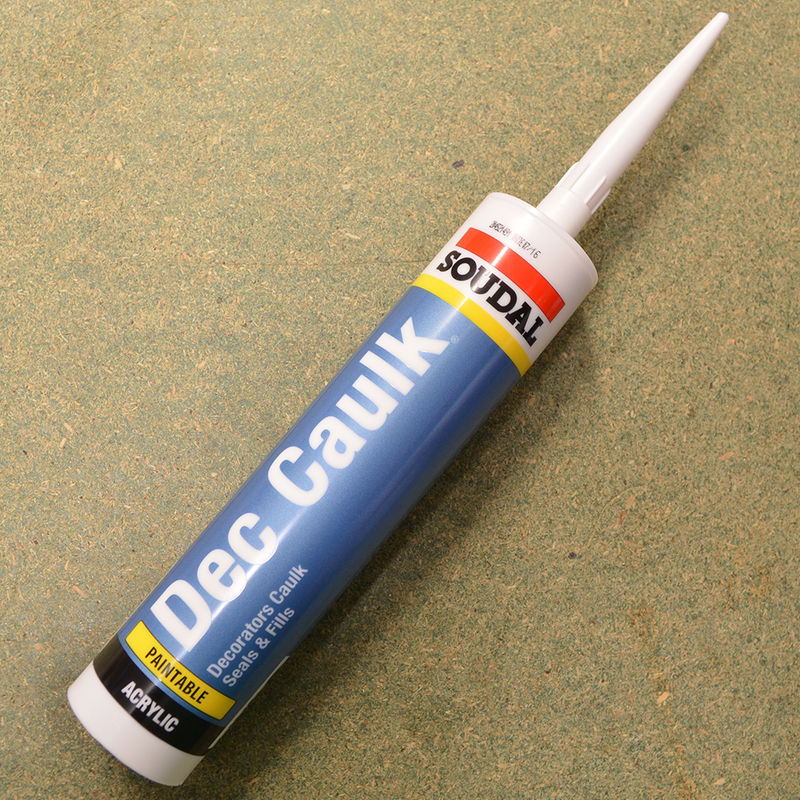 It is also used in glazing, as it is weather sealing and flexible, and PVCu roofline. This product has good adhesion properties to most substrates including plastics and porous surfaces while remaining easy to use, flexible and fast curing. When using the product apply at temperatures between +5°c and +40°c. 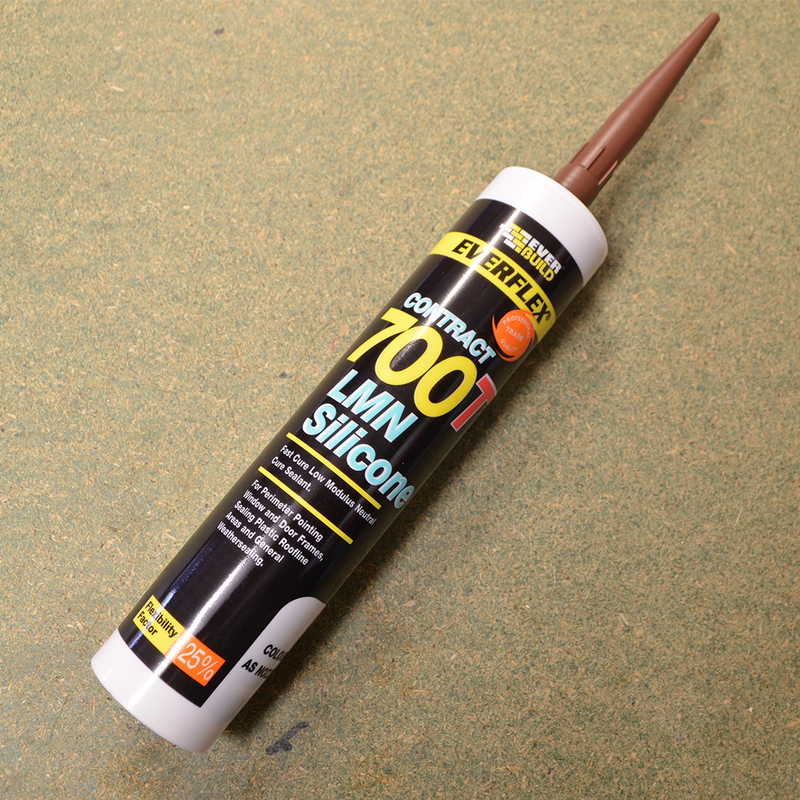 Tool the sealant within 10 minutes of application.